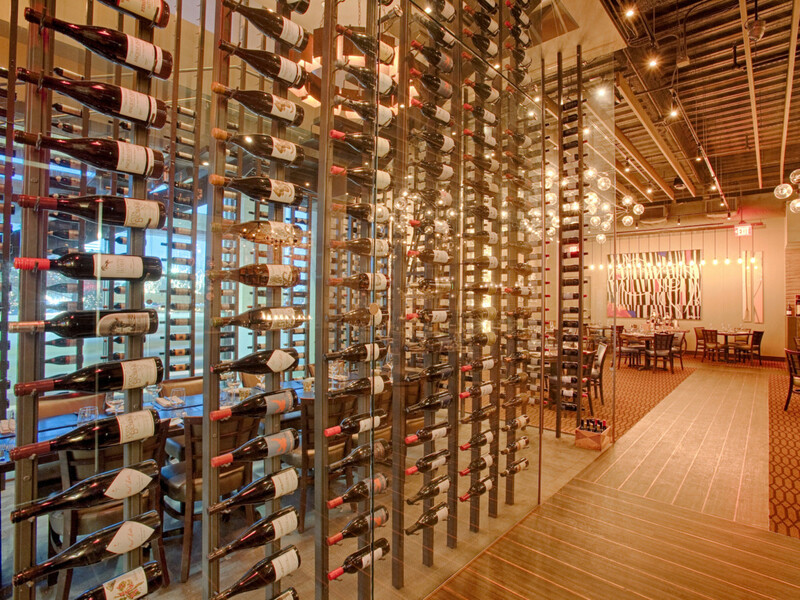 Starting Tuesday, three of Houston’s best wine lists are going on sale. 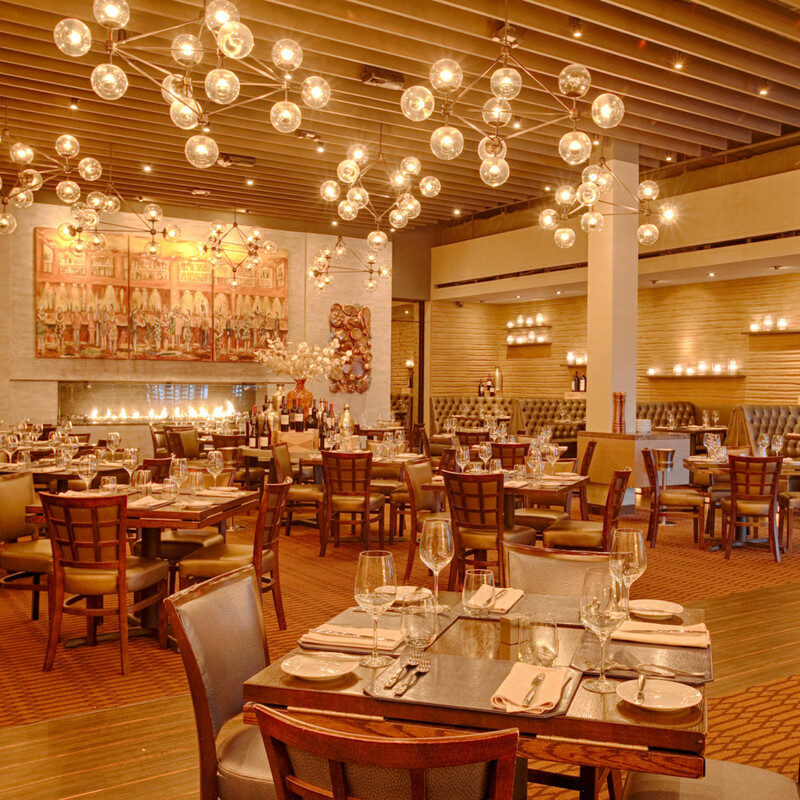 The Vallone Restaurant Group will offer every bottle on its wine list at each of its three restaurants for half-off one day a week: Tuesday at Ciao Bello, Wednesday at Vallone’s, and Thursday at Tony’s. Available during both lunch and dinner, the special deal runs through the end of April but could be extended. 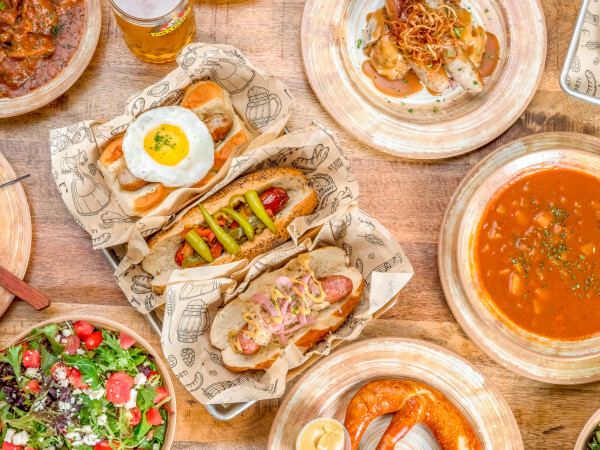 Sulma says that he and Vallone hope the promotion will both attract new diners who haven’t tried the restaurants before and reward longtime customers who might want to splurge on a special bottle or two. Each restaurant’s list has its strengths, but Tony’s is the deepest, with approximately 1,200 selections that run for 30 pages. Sulma and Vallone have focused their buying on California, France, and Italy, which means fans of each region can find special bottles at most price points. 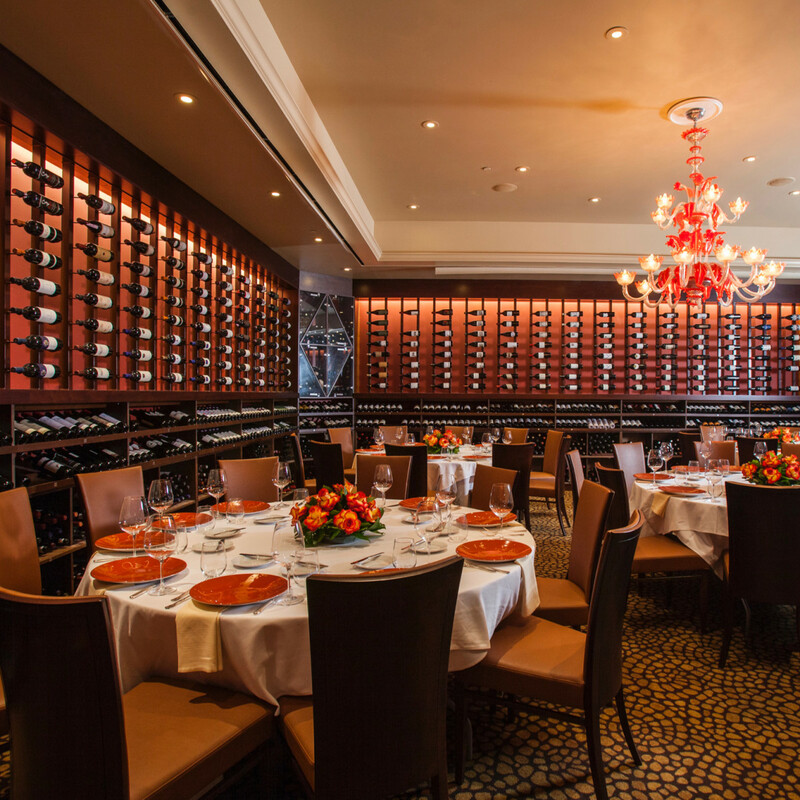 With the discount, diners could begin their meal at Tony’s with Delamotte Brut for under $100. 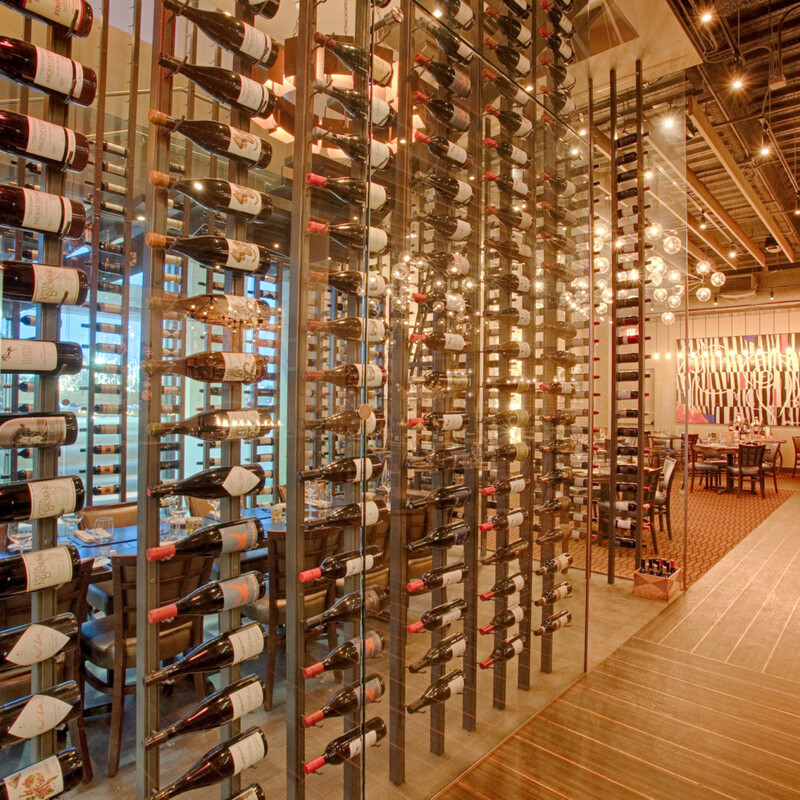 Real oenophiles might opt to treat themselves to a cult cab from California or vintage French Burgundy. Asked for a suggestion, Sulma recommends trying one of the 17 2010 Brunellos that Tony’s offers. Most are priced between $150 and $300 ($75 to $150 after the discount), but the least expensive bottle is only $110 ($55 with the discount). “Probably the best vintage in the last two decades. (Vallone) bought a lot of them. We want an opportunity for guests to enjoy them,” he says. 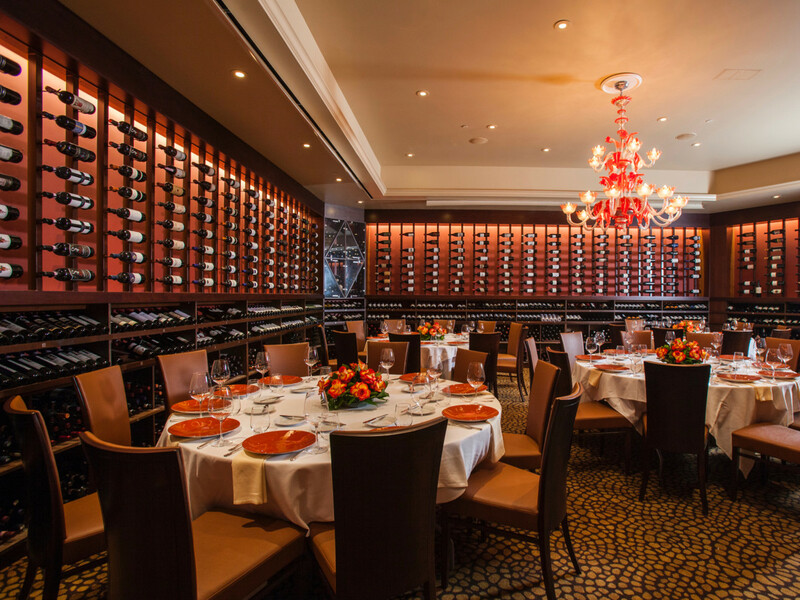 As one would expect for a steakhouse, Vallone’s offers an extensive selection of California red wines from small producers out of its 750 total selections, but Sulma has also built a champagne list that he’s proud of. 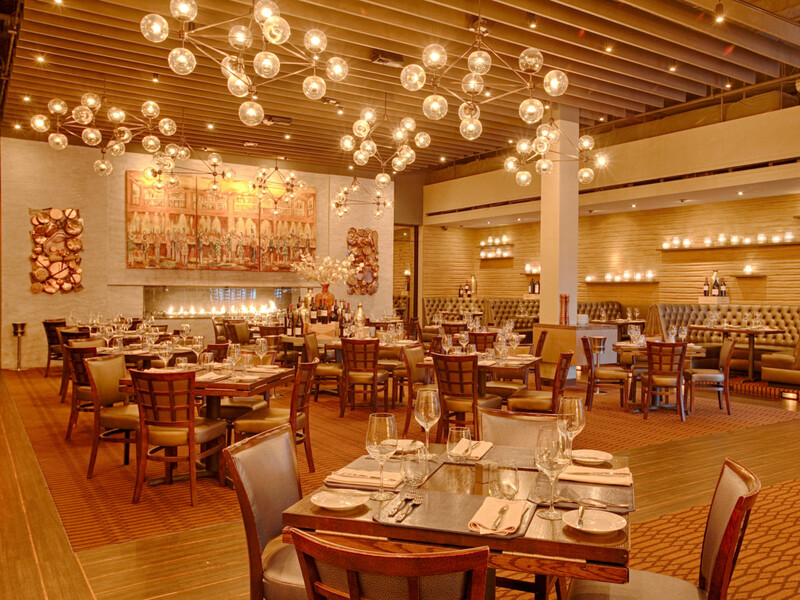 Ciao Bello’s list is about half the size of Vallone’s and squarely focused on Italian wines that will take people beyond Pinot Grigio and Sangiovese. With a selection of white wines and Sicilian varietals, Sulma thinks it’s one of the best Italian-focused lists in the city. Regardless of which restaurant diners choose, they can expect to have a good experience. 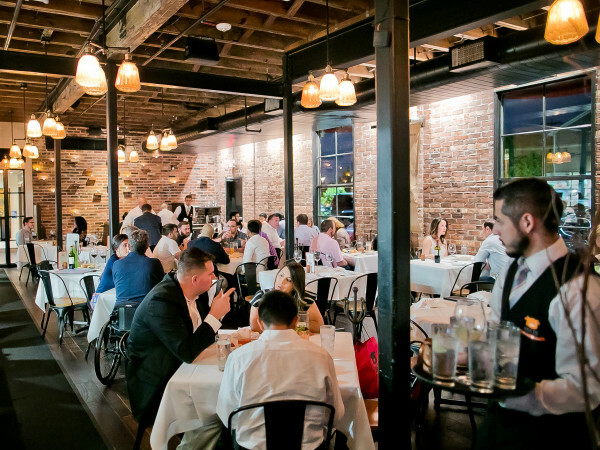 After all, Vallone has been feeding Houstonians for over 50 years. Tony’s, 3755 Richmond Ave; Vallone’s, 947 Gessner Rd; Ciao Bello, 5161 San Felipe St.